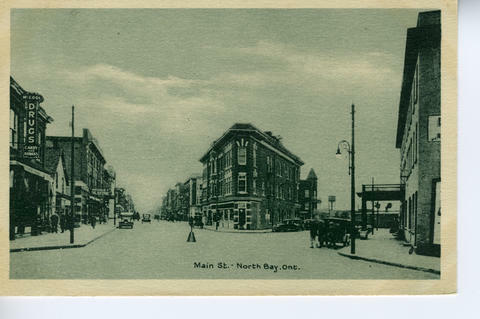 Item 044 - Main Street. North Bay, Ont. Photogelatine Engraving Co. Limited, Ottawa.